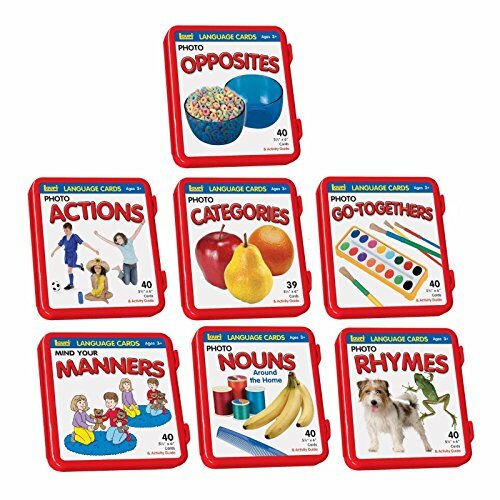 7 Complete Sets of Language Flash Cards Speech Therapy Autism ABA Special Needs Autism Awareness by Unknown at Ledina. MPN: NA. Hurry! Limited time offer. Offer valid only while supplies last.